Do you feel your life is not in alignment with its real purpose? Do you want to be empowered for spiritual self-mastery? 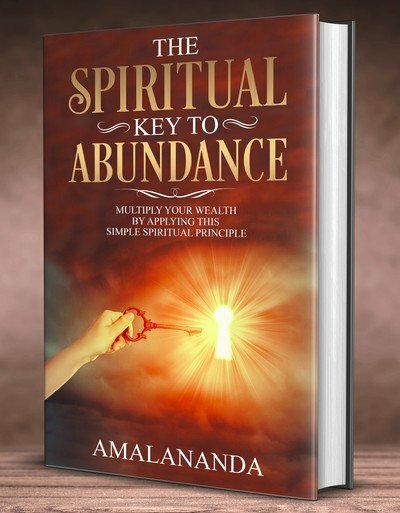 To shift your consciousness from scarcity to abundance? Live in awareness to heal your inner Self and experience spiritual and material abundance. Understand yourself deeply and delve into the magnificence of your soul. Transform every activity that you already perform into a spiritual practice. Splendor of the Soul guides you to discover your higher Self and unlock its treasures. By transcending the mind, you can unravel illusory layers to experience Oneness with your Divine Self. Splendor of the Soul is a profound transformative guide on realizing yourself as a co-creator of and within this universe. If you are seeking to dive deeply into spiritual development and make quantum leaps in your quest for the Self, this book is for you. 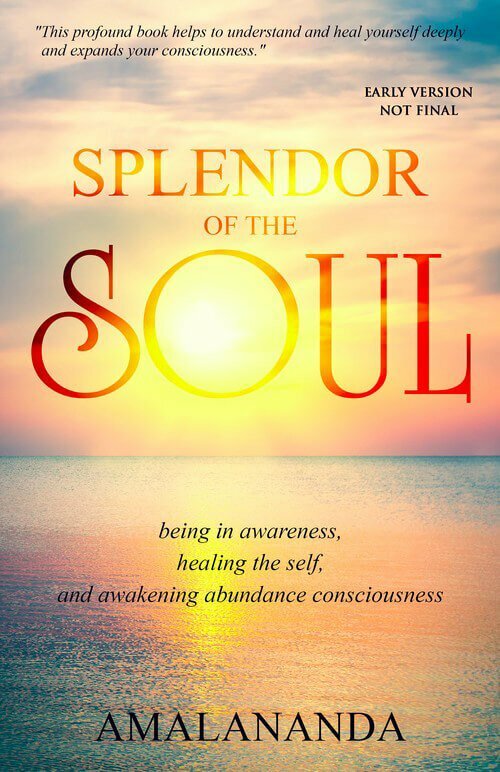 Read Splendor of the Soul to take an experiential meditative journey and uncover the sacred wealth of your soul. 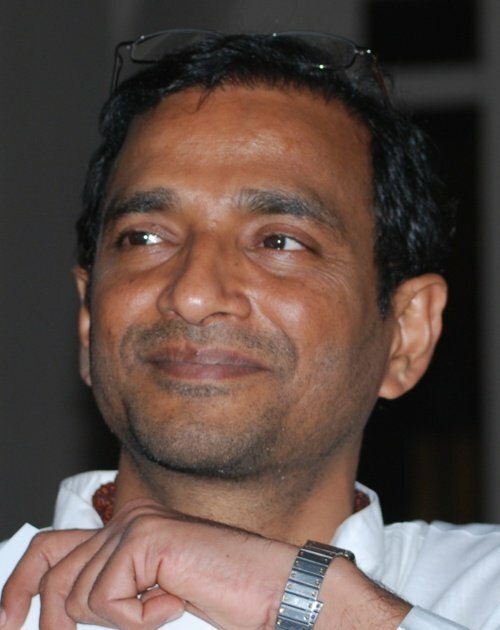 Author Amalananda is a spiritual coach who has experienced an inner awakening. Having faced these questions personally, he is here to assist you on your spiritual journey.